Floater fishing is an extremely rewarding and exciting way of catching carp. There's nothing better than wating a feeding carp slurp down your surface hookbaits, followed by the eruption as it powers off! 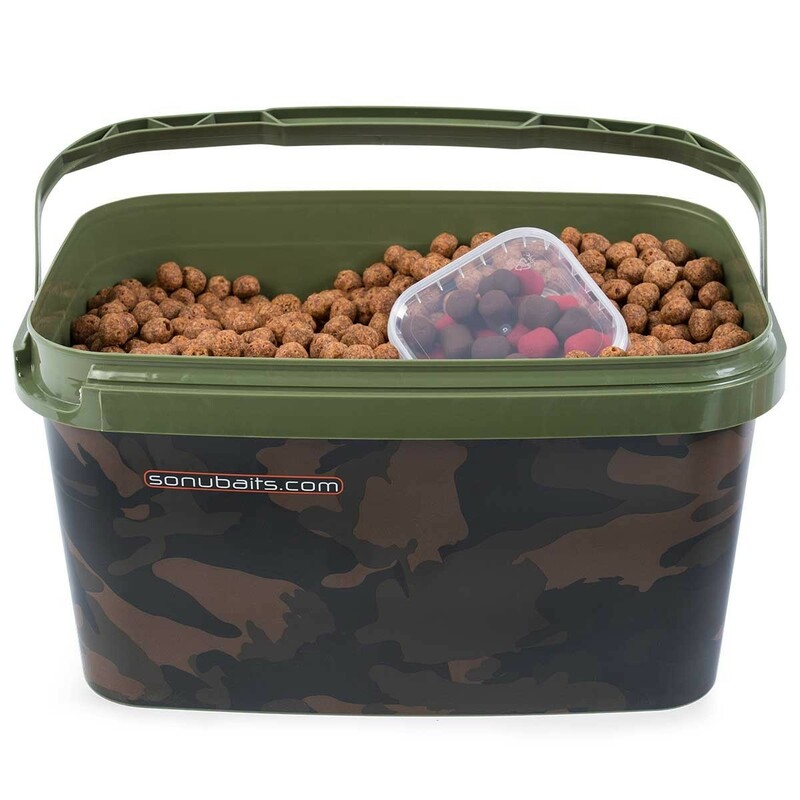 The Sonubaits Floater Fishing Pack is a 1.75kg bucket filled with high quality floating pellets and a free pack of Oozing Floater hookbaits! 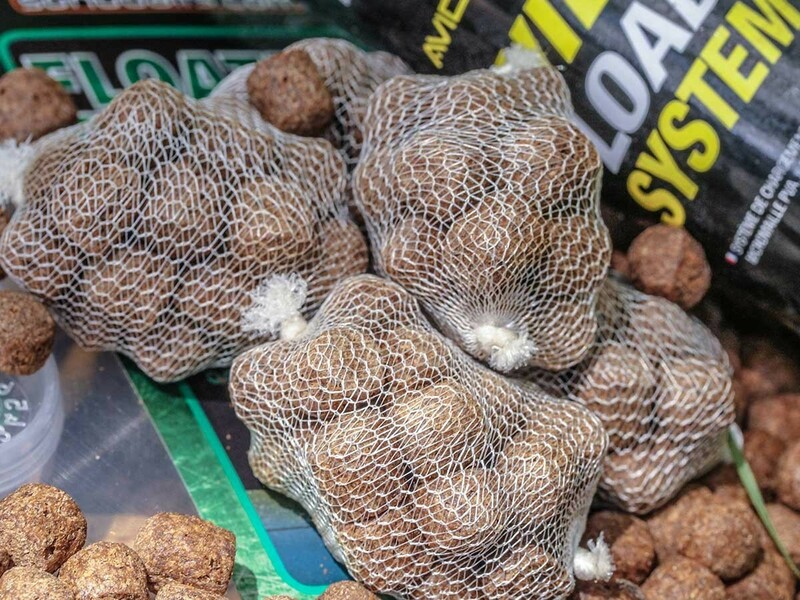 The high-quality pellets will leak out oil on the surface of the lake, making them easy for the carp to spot. Their fishy flavour carp just can't resist! The tough Oozing Hookbaits will withstand repeated casting without having to keep changing your hookbait.